With over 30 years experience working in the IT industry, our firm knows how to get things done; right now and right the first time! From corporate office to home computer, our committed professionals can help you solve your computer related challenges and get the most from your largest investment, your employees! We speak your language, not geek speak! 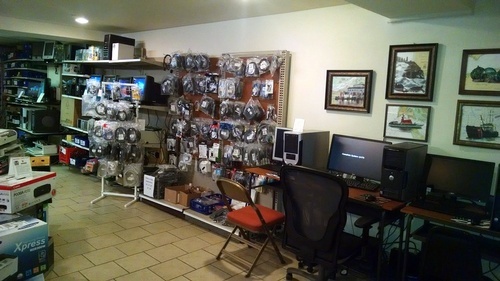 Whether you need help setting up a corporate network, establishing an online presence or getting your home pc's working like they used to, Astoria's Best Comuters is your best choice in computer support! 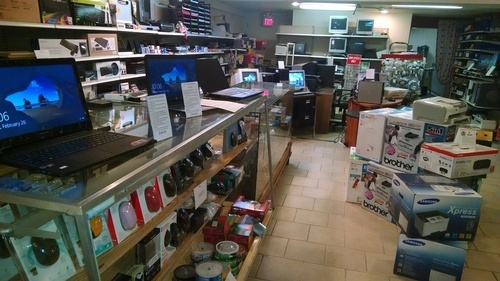 We currently sell laptops, monitors, printers, desktops, speakers, keyboards, and mice. Along with several other items. We also can order anything you'd like.